Matthieu graduated at the Vlerick Leuven Gent Management School in Advanced Management and Brand Management and at Howest in Communication Management. After completing his studies, he immediately started as editor at the Streekkrant and Steps Magazine (Roularta). However, he soon discovered his passion wasn't in the media but in advertising. After previous roles at Promo Sapiens and GV / Company (TWBA), he became a managing partner at Tractor Advertising where he led the rebranding of Fortis and it's launch in 2000. After 6 years at Tractor, Matthieu joined Duval Guillaume as commercial director and worked for clients such as Carlsberg, AXA, Alfa Romeo, Nearly New Car, Komatsu, Rizla …. 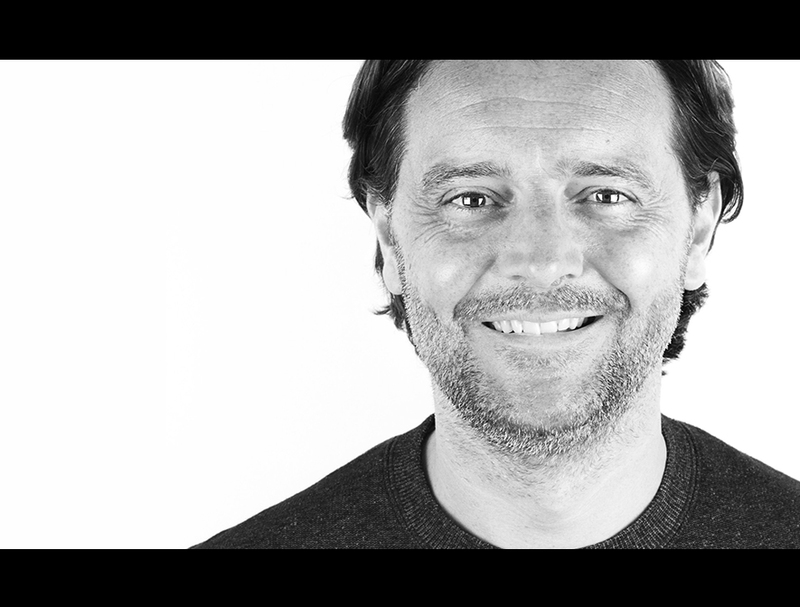 After 5 years, Matthieu was asked to become managing director at Saatchi & Saatchi. He worked on Procter & Gamble, Samsonite, Philips, Duvel Moortgat, Novy, KitchenAid, Record Bank, Toyota, Essent, Fost Plus, Port of Antwerp and the European Parliament. Matthieu left Saatchi & Saatchi to pursue his dream ... back to the hands-on approach, pursuing successes together with entrepreneurs and marketing people. Sacha graduated in Graphic Design & Illustration at Sint Lucas Antwerp. Just after, in 1999, he was given the opportunity to start his career at iMotion, one of the internet pioneers in Belgium. These were the early days of the internet - everything was yet to be discovered. After 18 months he was let go for economic reasons. This is when Sacha decided to take fate into his own hands. He became a freelancer in 2001 and worked for companies such as Starwood Hotels, These Days, Duval Guillaume E and Inter Gamma. After a few years he built a solid network. Entrepreneurship seemed to be in his blood. As he gathered several enthusiastic people and started Gonzales at the age of 27. What started as a small web agency in 2004, evolved into a known mixed media production company. Sacha initially filled the role of Creative Director and later on also managed eight employees. Some of the big clients were I love Techno, MTV, Niko, Samsung, Eastpak, VLAM, DSM, Flemish Government and SMAK. After 9 years of hard work, Sacha left Gonzales and was able to express a more innovative and mature creativity at King of Hearts. At King of Hearts we do not only come up with creative ideas and concepts, we also produce them … and we produce them ourselves. Therefore, all our people are cast on being multidisciplinary. Alec is not only a fantastic designer, he's also a talented illustrator (see Bobcat) and photographer. Lien, our project manager, writes very inspiring copy, her degree in Translation and Interpretation of course comes in handy here. And we could go on ... We are all makers!